ISU Insurance Services - Atwood Agency has been providing excellent service and insurance products to California since 1919. We are a locally owned, independent insurance agency with the customer in mind. 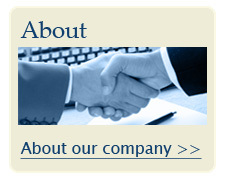 We have relationships with over 350 insurance companies, allowing us to get you the right price with excellent service. Regardless of your claims history or desire for a preferred company, we will find the best insurance for your needs. We are here for you twenty-four hours a day, seven days a week. 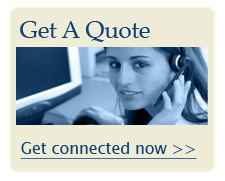 Quickly and easily submit your application for a free insurance quote using our easy to use website. 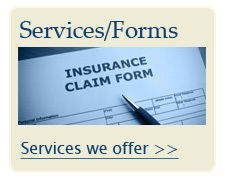 As a customer, you will enjoy our extensive suite of customer service forms. You may request changes to your policy directly from our website twenty-four hours a day, seven days a week. In addition to these internet options, we encourage clients and prospects to visit one of our offices or we will come to you. 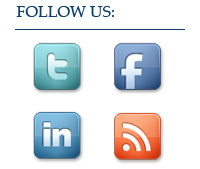 We look forward to meeting all of your insurance needs and expectations.